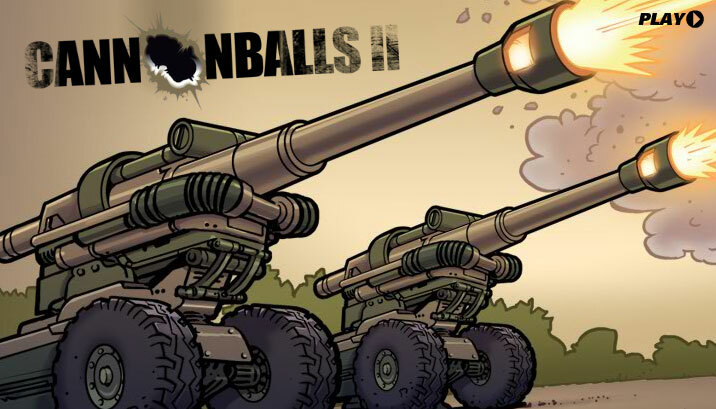 The game starts with 300 balls in the cannon. These are made up from rugby, golf, tennis, cricket, snooker and soccer balls - each ball has a colour and number on it, ranging from 1-50. Kick the game off by pulling the cannon pin, selecting from a range of seven markets including 'Low Ball' and 'reverse Numbers', then sit back and see if the cannon fires in your favour. After choosing the market you want to play it's time to place your bet and watch the cannon as it fires six balls out at random.